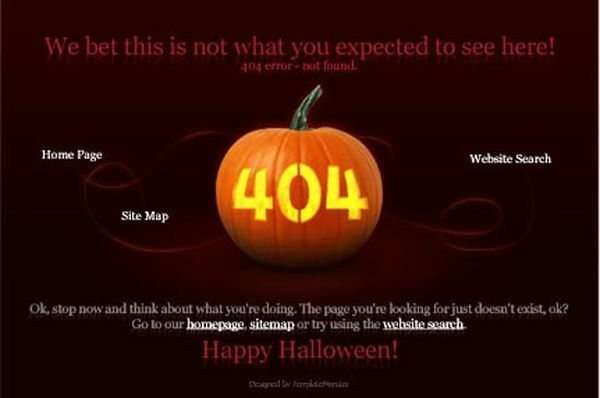 There are many situations when visitors may stumble across a 404 error page while browsing a website. 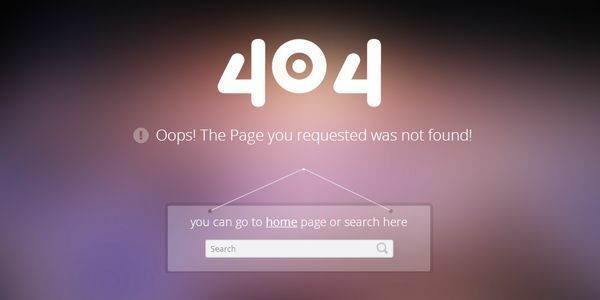 When this happens, it is important that the 404 page has some key features, such as a connection to the home page that redirects them back to the website. 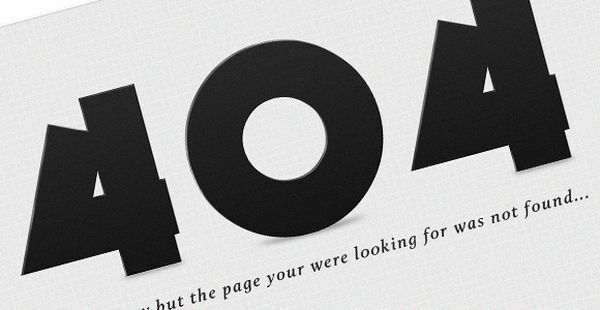 To make sure you have a highly functional and creative 404 page, we decided to gather here some smart 404 page templates that will surely help you out. 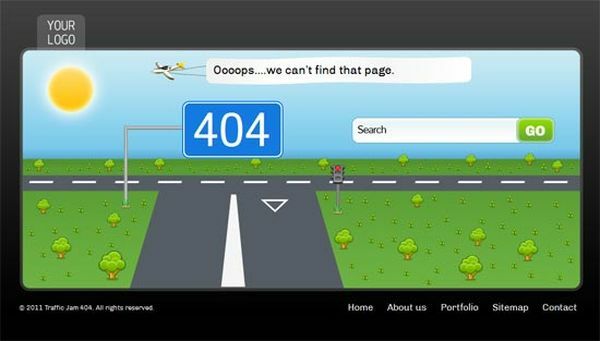 Today we selected some of the best free and premium 404-page templates we could find on the web. 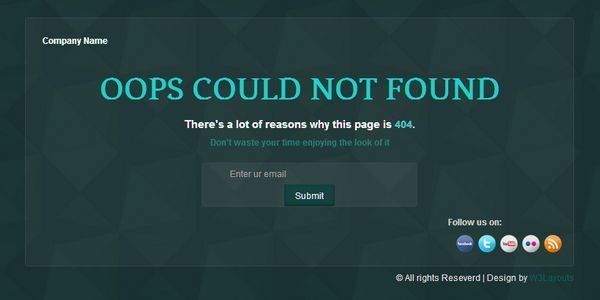 These awesome top best free 404 page templates come as PSD or even HTML-ready templates which you can use in an instant on your own website or for a client of yours! 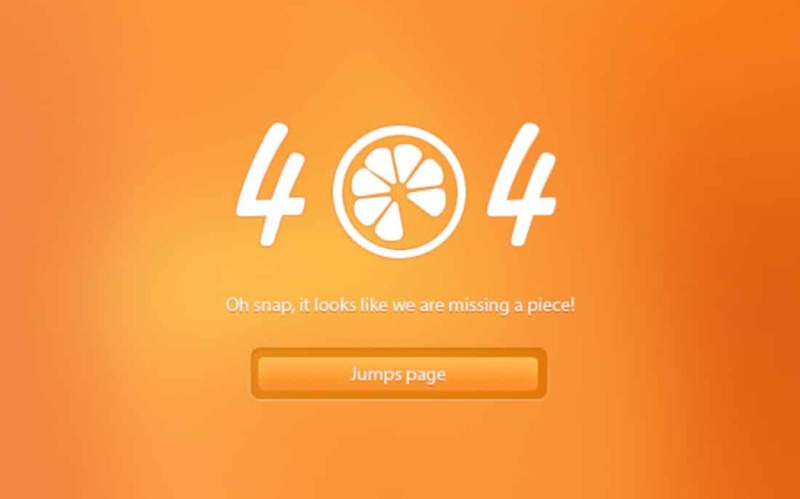 You can easily insert a 404 error page into your website by using any of these 20 templates. Simply choose a design, customize it until you are happy with the result and add it to your website. These pre-designed templates offer a great alternative to creating a new design from scratch. These professional 404 error page templates include many useful features such as changeable colors, font, beautiful icons, vector shapes, high-quality elements, well-organized layers, AI, EPS, PSD file formats, multiple color variations, fully editable smart layers, and more. 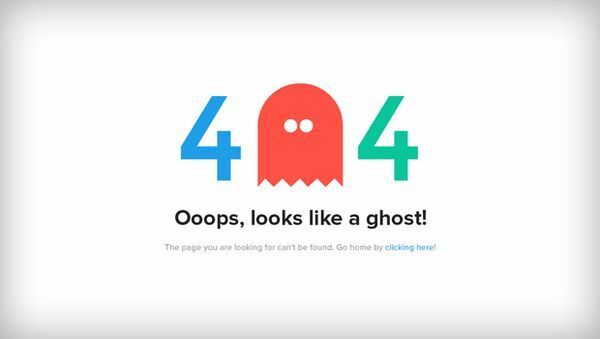 Check out these best 404 page templates and download the ones you like most. They can be easily customized because the PSD files are fully layered! Enjoy! The AngryPanda is suitable for any type of website. It has a clean and responsive design which will look great on any device and browser. This beautiful 404 and maintenance page has an illustration of an angry panda fishing in a snowy landscape and it will definitely put a smile on people’s faces. This is a really nice freebie with a simple design which uses a blurry image as a background and hairline typography. This is a PSD template which will let you customise it the way you like. Wordsearch is yet another cool template at which you’ll definitely want to have a closer look at. It has a clean, modern and professional error page design. It uses validated HTML5, CSS3, and jQuery which will let you create an animated “word search” effect. If you have a look at the preview, the word search effect includes a grid with random letters. The pack also includes the following errors: 401, 403, 404, 500 and 503. 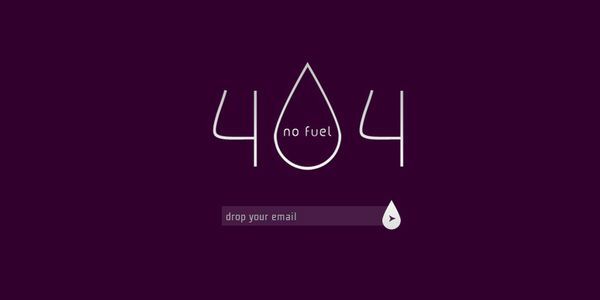 Fuel is a 404 page not found template which was specially designed for company websites, portfolio websites and personal websites. It has a clean flat design which uses a simple colored background and white typography. The”0″ in 404 is designed to look as an oil drop. 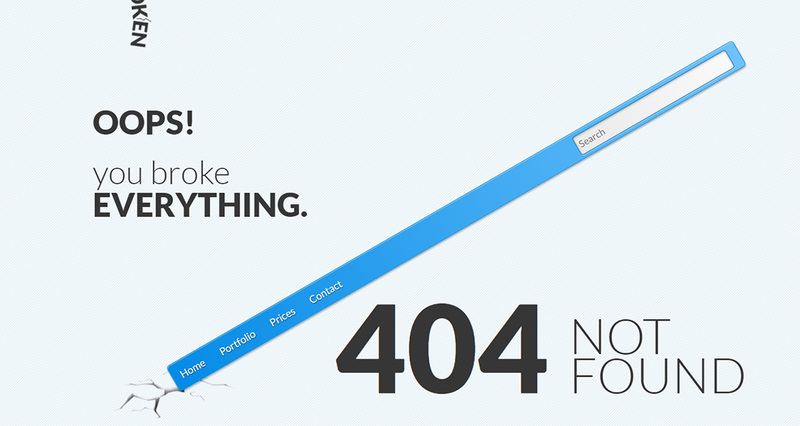 If you’re looking for more 404 error page PSDs, here’s a cool one. It has a simple and clean design and uses angled graphics. This error page template has 2 awesome animated effects and comes in 4 color variations. It uses Google Web Fonts and has a responsive design. Cerberus is a cute premium and stylish 404 error page that features a subtle preloader, lots of animations and much more. With this template, you can put an end to boring error pages. Ronotik is also a nice 404 error page HTML template you might want to have a closer look at. It comes in 4 color variations and you get to choose from 7 background patterns. 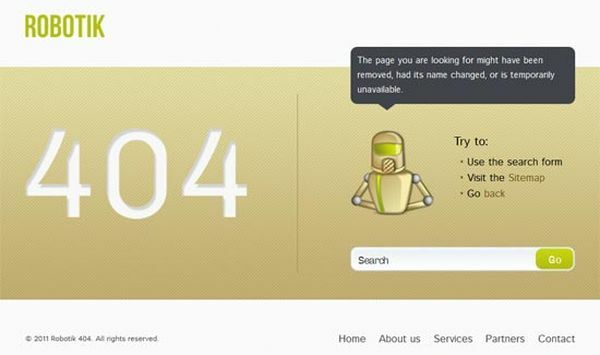 This error page has a simple design, with huge white typography for the “404” and a robot illustration that tells you that the page you’re looking for might have been removed. This is yet another free HTML template which might come in handy. It uses an illustration of two roads and a search form. The traffic light turns yellow as you type words into the search form and it turns green when there’s a valid search term. 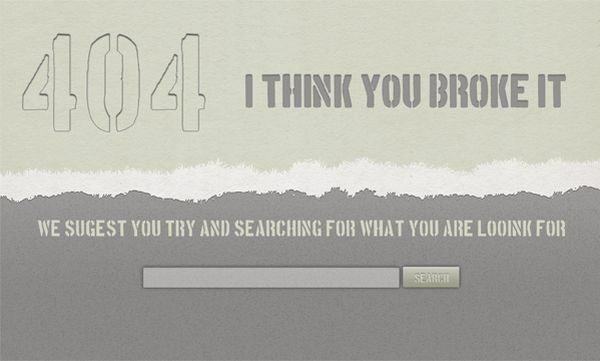 This is a really nice 404 error page which illustrates and invites you to a coffee break. This theme is HTML and CSS optimised and supports tablet versions. This template was designed using web technologies of HTML5 and CSS3. This theme has a responsive design which will make your error page look great on any device and browser. This example uses huge white typography on a glossy blurred background image. This template comes in 3 versions, one for the web, another for iPhone and the third for smartphones. The good news is that this template is free to use under the Creative Commons Attribution 3.0 Licence. Ohh is a responsive 404 mobile website template. 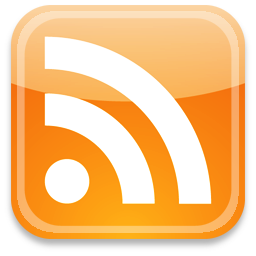 It is free and it will definitely be a great asset to your arsenal. This template is given as pure HTML and CSS. This template uses cartoon icons on a light grey background to make it look more friendly. Lost in Space 404 error page has a simple and aesthetic design and uses an animated background. It has a valid HTML and CSS code. This template contains two fully editable PSD files for you to customise as you please. The Pacman might have just eaten the page you were looking for! This is the message the Loop Error Page will be telling your website’s visitors when you’ll be working on it. This is a free PSD file of a really nice error page. This template uses a simple design with an orange background and huge white typography. With this stylish template, you’ll forget about the dull 404/500/503 error pages. It comes in 5 color variations and a well-structured PSD. This freebie shares its inspiration in the Halloween holiday. You’ll get both the HTML and PSD files which means you can easily customise it. 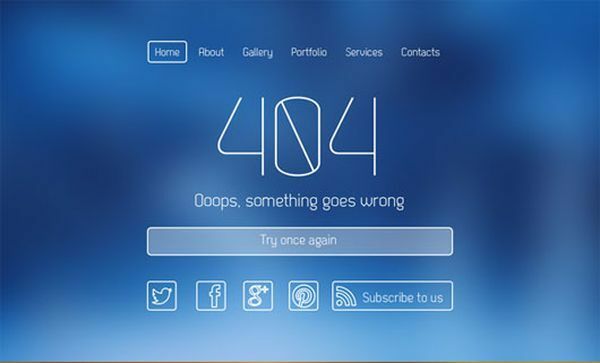 This is a free PSD of a really nice 404 error page. It has a unique design white large letterpress typography. templates to look at, its responsive, I liked some of the morden 404 Page not found HTML templates here. I say again thanks ! for sharing such grand responsive 404 Page not found HTML templates.